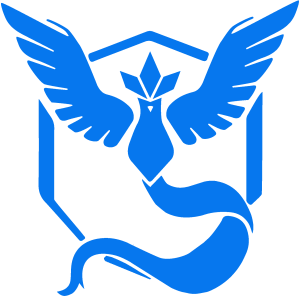 Welcome to our Pokemon Go Legendary Pokemon Guide, we will go in-depth on all of the known Legendary Pokemon In Pokemon Go. First will talk about the 3 Legendary Birds in Generation 1 of Pokemon, Articuno, Zapdos, Moltres. Then we will get into the most sought-after of the Legendary Pokemon In Pokemon Go Mew & Mewtwo and even venture into the Next Generations. We will also explain all the current information on how to get Legendary Pokemon and Ideas players have about how we may see them appear in the future. 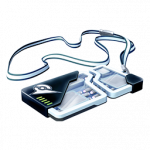 EX RAID PASS – Also known as an Exclusive Raid Pass, now officially announced by Niantic that EX Raid Passes will be used for a NEW type of Raid Battle. EX Raid Battles will become available to players who are active in raid battles daily. Currently Mewtwo Raid Boss is the only Legendary Pokemon Available in EX Raids. This is the Raid Egg the Legendary Pokemon will appear in and only Legendary Pokemon can reach Level 5 Star Difficulty. How To Capture Legendary Pokemon UPDATE! How Do I Catch Legendary Pokemon In Pokemon GO? Niantic has hinted that all Legendary Pokemon GO Pokemon could possibly be captured at a special event later on in the future. However, there is no official statement as of yet for all of the Release Dates. At the moment the available Legendaries are captured using this method. 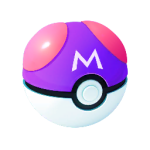 Premier Balls are given to participating Trainers, so you won’t waste your own Balls on capture attempts. 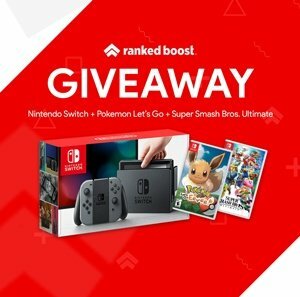 How Do I Get Premier Balls? Can Legendary Pokemon Defend Gyms? – No, they will not leave you side. you can still use them to battle at other gyms. When Will Legendary Pokemon In Pokemon GO Appear? – July 22, players will battle at Pokemon GO Fest to defeat the first Legendary Pokemon LIVE. After, Legendaries will start to spawn around the world for other players at specific special event dates. Below you can view the Attack, Defense & other Stats player were able to acquire through the apps decoded data. You will notice that every Legendary Bird has a zero “Capture Rate“. This indicates that they are unable to be caught in the wild. Players have no idea how Niantic plans to release Mew & Mewtwo. About all we do have is the stats, and we can see just how strong they currently are. Before, Niantic announced a release date for Legendary Pokemon in Pokemon GO. Players were worried about the inflation of newly released Legendary Pokemon within Gyms. Like the previous generations, The Generation 2 Legendary Pokemon in Pokemon GO will be much stronger than every other choice found within the game. 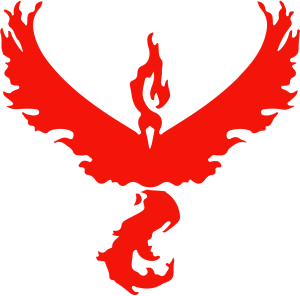 Below we have a complete list of gen 2 legendary pokemon go pokemon stats available. 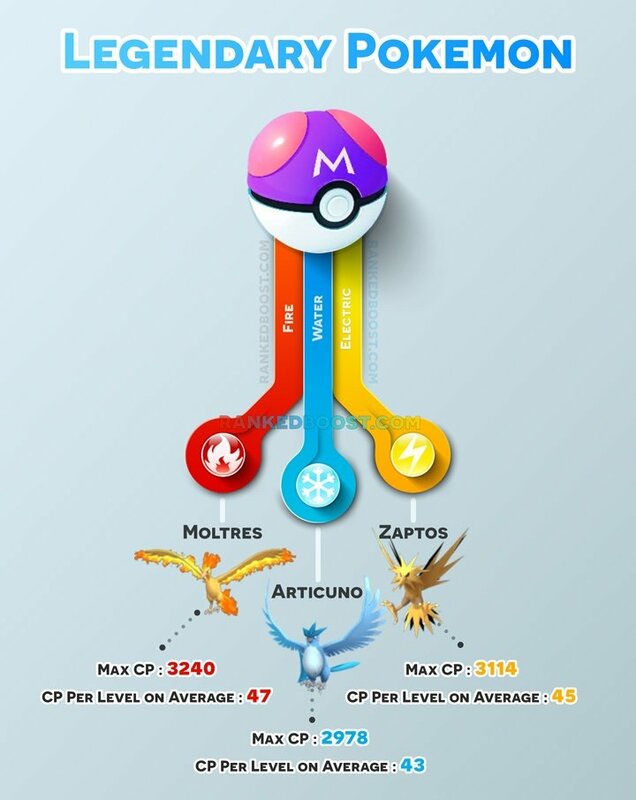 View CP Per Level & MAX CP with our Tier List! View more of The Third Generation of Pokemon! At the moment there is one very popular theory as to how players will get all Legendary Pokemon Go Pokemon. Players are speculating that depending on the team you choose, you will end up with that 1 of the 3 legendary bird pokemon. 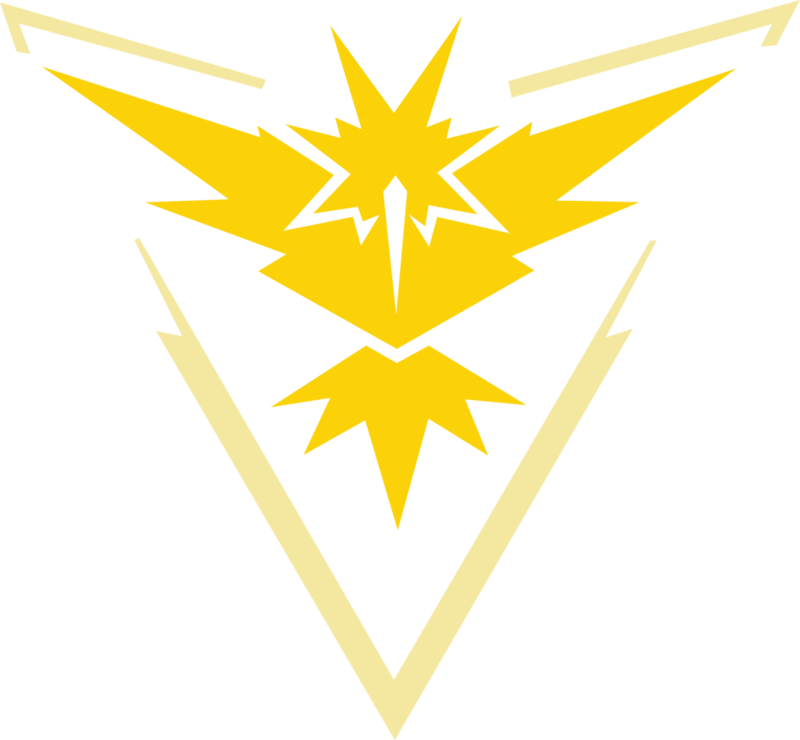 for instance, you are Team Valor you will end up with Moltres or if your Team Instinct you should get Zapdos. The device used to capture these Legendary Birds is a Master Ball. Apparently, the Master ball has 100% Capture Rate. Even if u throw this PokeBall off the screen and miss, it will still land on the pokemon ensuring you capture it with a 100% Hit Rate. This is just a theory at the moment and a pretty reasonable one at that.